In today’s industrial world, customers need solutions that are robust enough to withstand the toughest challenges and the most testing environments while meeting ever growing demands. In addition, these solutions must work harder, longer and safer for improved uptime and subsequently greater productivity and efficiency. SKF is committed to gaining a deeper understanding of all these challenges and has focused on engaging with key customer groups to determine their individual requirements. Customers provided feedback, the company listens and responds by developing and enhancing their product and system solutions to ensure that customer demands are met. SKF Explorer tapered roller bearings present a perfect example of one such solution. Customer engagement has resulted in the development of an innovative, practical and uniquely designed bearing that is capable of overcoming a vast range of challenges. The SKF Explorer caters to all customer needs and is customisable for specific requirements. The bearing’s design features and manufacturing process reduce early failure and set the standard for high reliability. 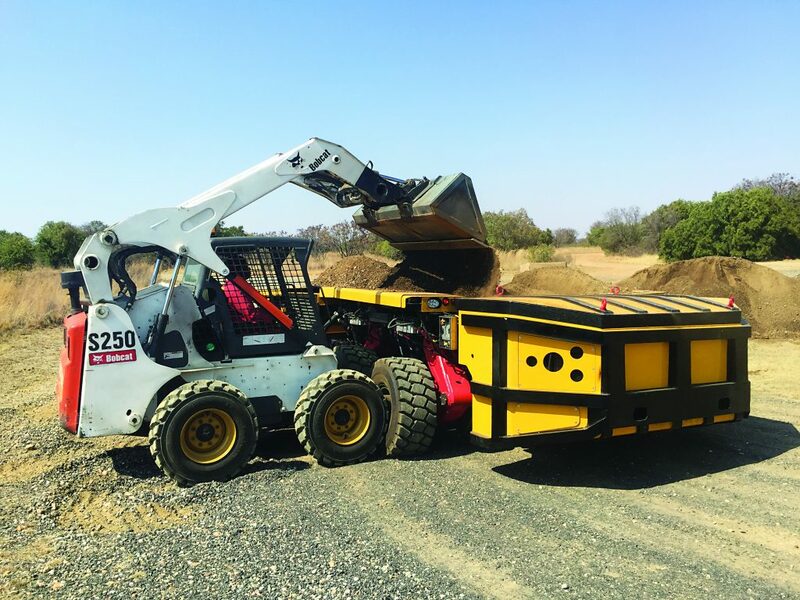 These dependable Explorer tapered roller bearings support heavy loads and improve execution during heavy-duty applications and in difficult conditions. The bearings have achieved the top spot for dynamic load ratings by up to 23%. Improved performance is attributed to low friction torque, noise and vibration and increased speed and running accuracy. SKF is represented in more than 130 countries and has around 17 000 distributor locations worldwide.